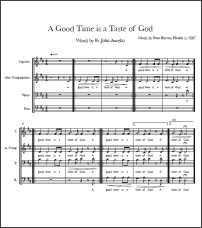 This sheet music downloads are free, but I’d love to know how you are going to use the pieces! To download as many of my scores as you would like, please fill out the form below. All fields are required.